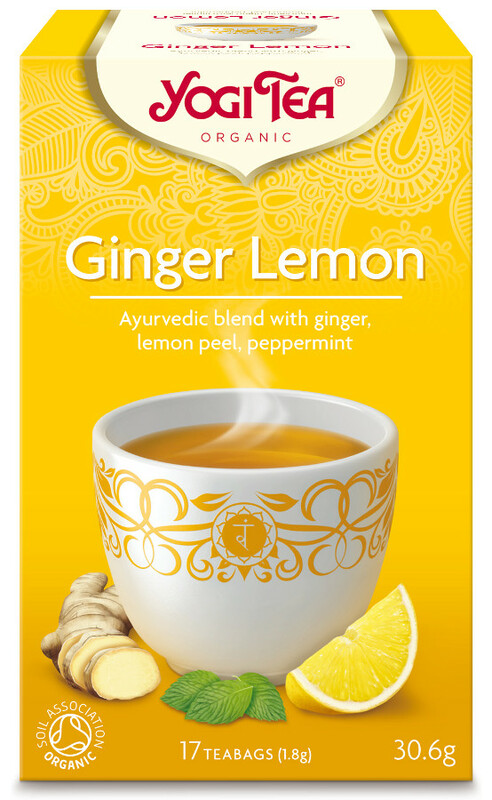 Warming ginger and refreshing lemon combine to create a feeling of lightness and wellbeing. 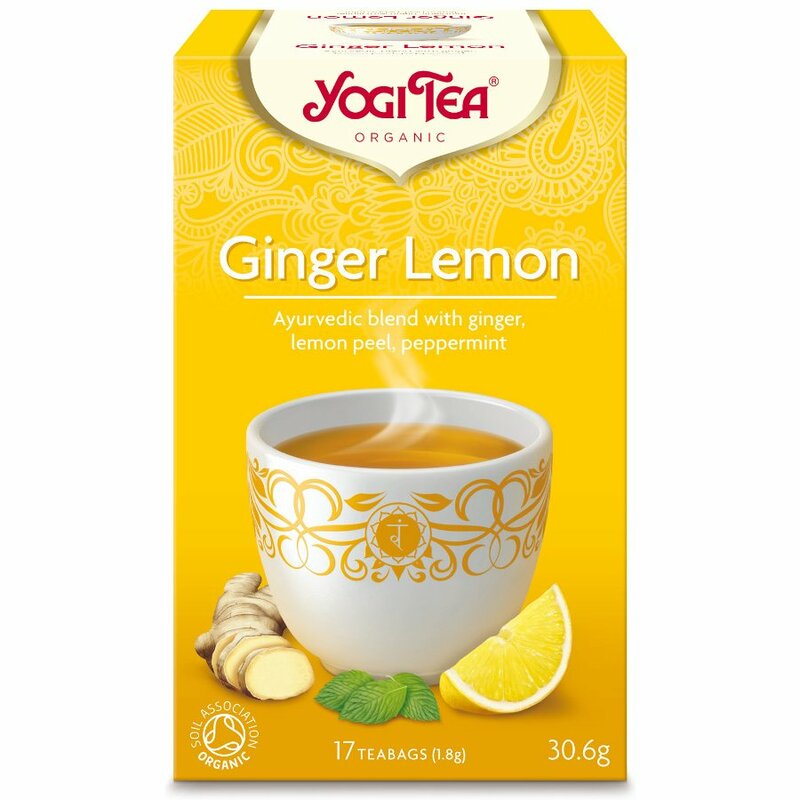 The Yogi Ginger Lemon Tea x 17 Bags product ethics are indicated below. To learn more about these product ethics and to see related products, follow the links below. Pleasant taste and enjoy the message on tags. There are currently no questions to display about Yogi Ginger Lemon Tea x 17 Bags.